Omaha’s indoor sporting facilities provide state-of-the-art venues to fit a variety of event needs. These Omaha venues range from a pro hockey ice complex to an 18,300-seat arena that transforms into an Olympic-sized pool – and everything in between. 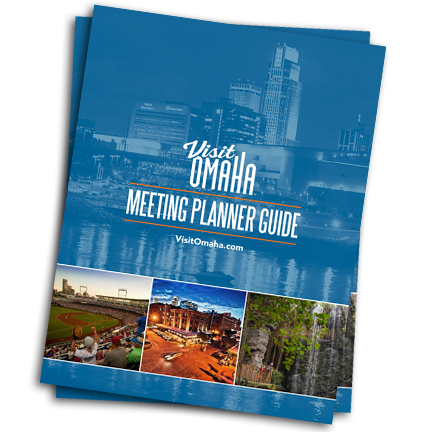 See below for Omaha's indoor sporting facilities and find the location that best fits your event needs.